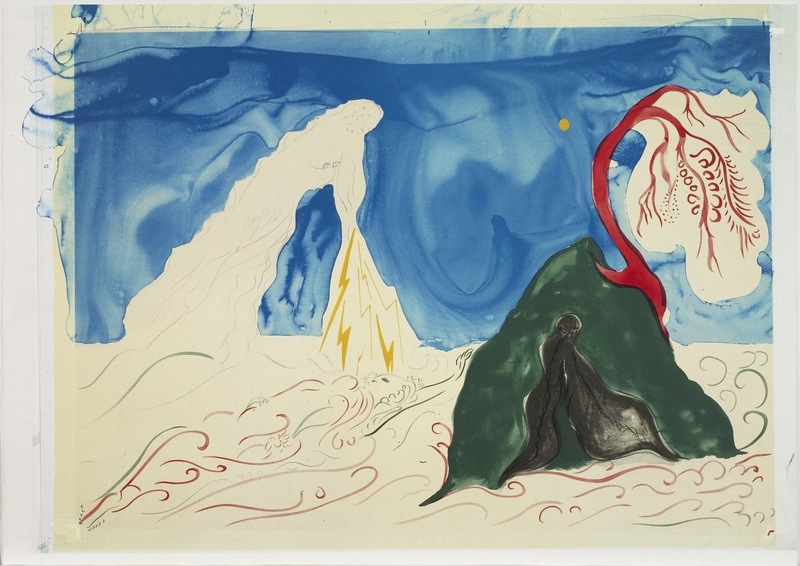 Chris Ofili was born in Manchester, England, where he received a Catholic school education. 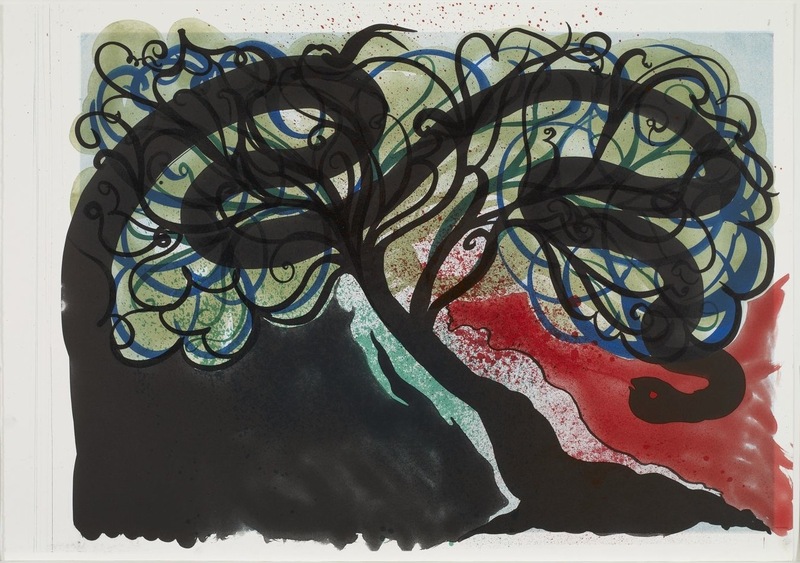 Ofili completed a foundation course in art at Tameside College in Ashton-under-Lyne in Greater Manchester and studied in London, at the Chelsea School of Art from 1988 to 1991 and at the Royal College of Art from 1991 to 1993. 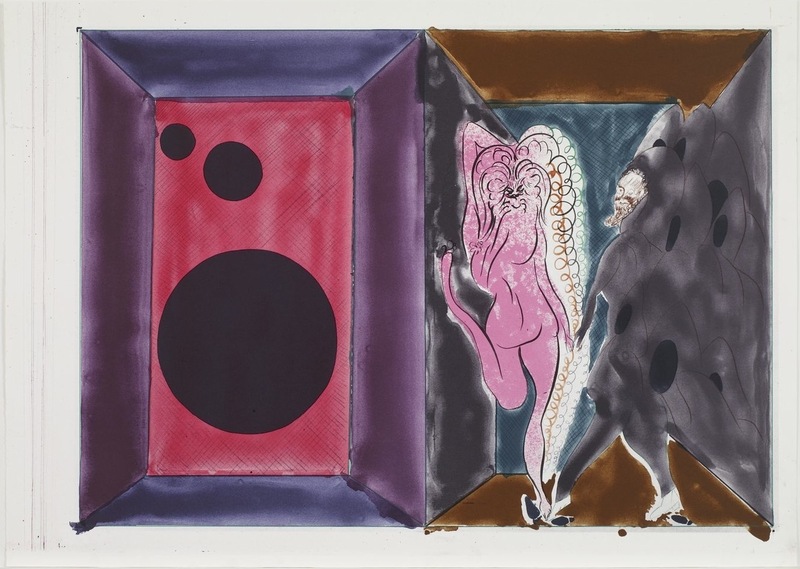 Ofili is a Turner Prize winning British painter best known for artworks referencing aspects of his Nigerian heritage, particularly his incorporation of elephant dung. 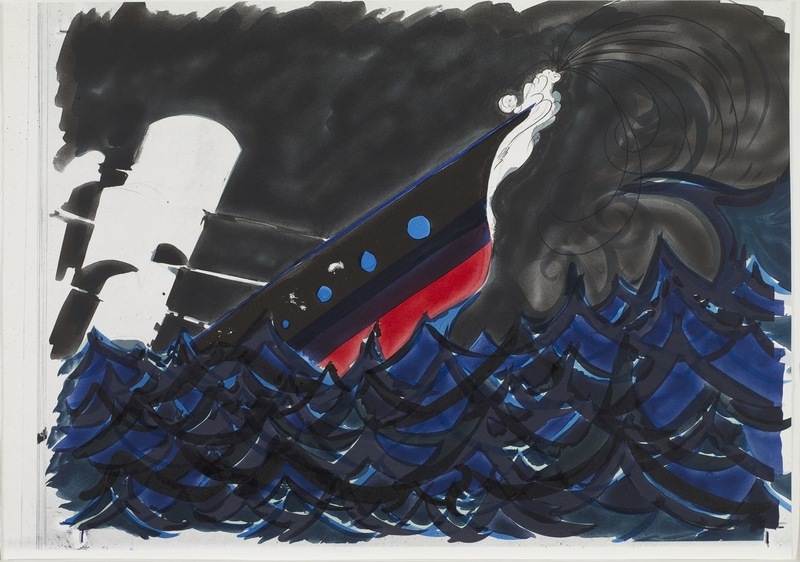 He was one of the Young British Artists, and is now based in Trinidad. 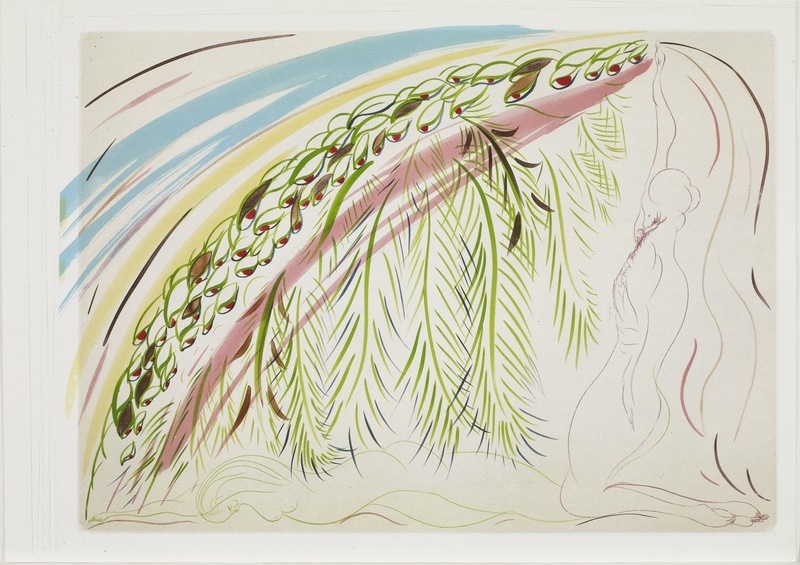 Ofili was established through exhibitions by Charles Saatchi at his gallery in north London and the travelling exhibition Sensation (1997) becoming recognised as one of the few British artists of African/Caribbean descent to break through as a member of the YBA group. In 1992 he won a scholarship which allowed him to travel to Zimbabwe. 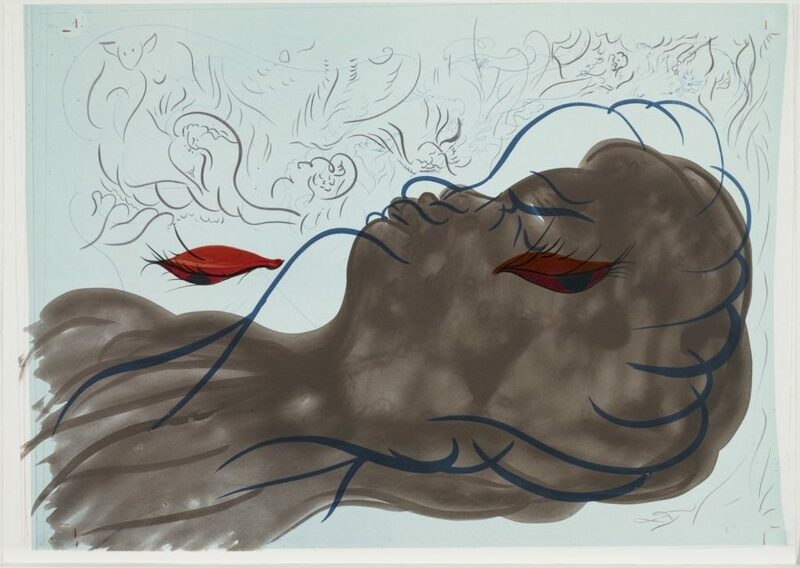 Ofili, who is of Nigerian descent, studied cave paintings there, which had some effect on his style. 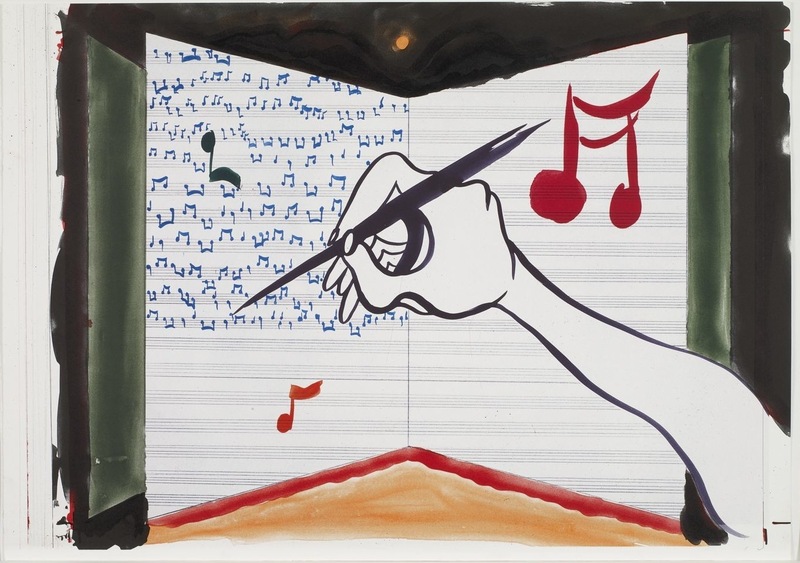 Ofili’s painting also seeks to question racial and sexual stereotypes in a humorous way. 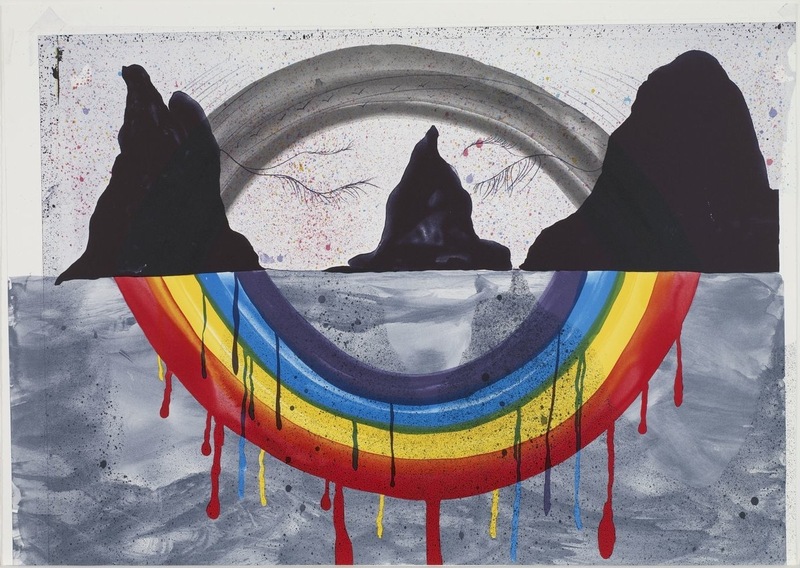 His work is often built up in layers of paint, resin, glitter, dung (mainly elephant) and other materials to create a collage. 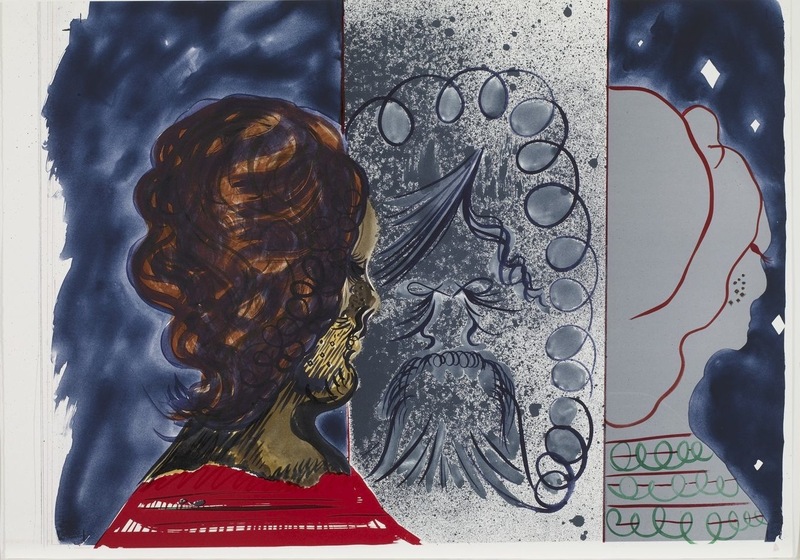 Ofili is represented by Victoria Miro Gallery, London and David Zwirner, New York. 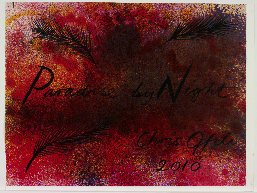 His book, Chris Ofili, released by Tate Publishing is currently available from the David Krut Bookstores. 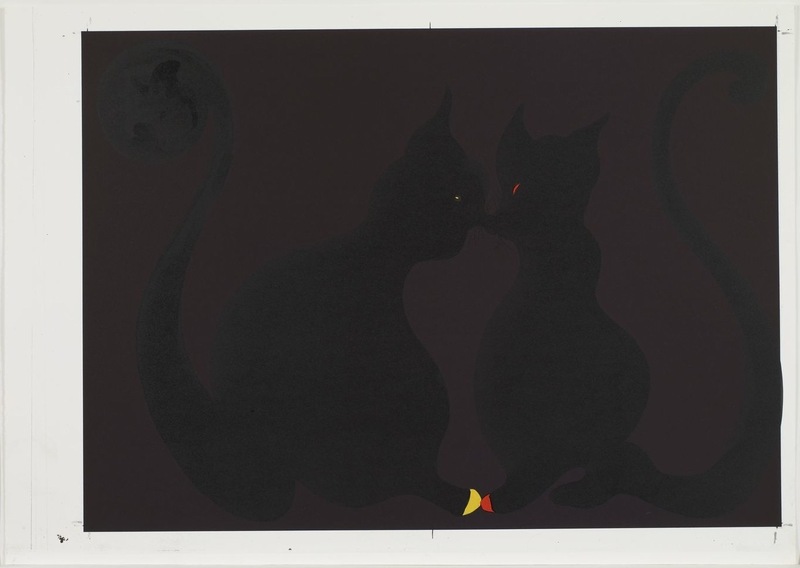 David Krut Projects Cape Town exhibited 10 lithographs from Ofili’s suite Paradise By Night, along with the work of Julian Opie early in 2011.